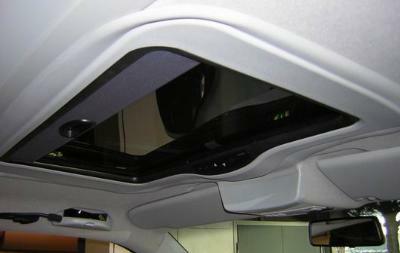 We have been involved in Sunroof installation since 1984. The market is a lot more specialised these days. Gone are the times when every other garage would be fitting sunroofs. The modern car has got so many more technical and safety features to consider. We, in conjunction with our product suppliers, Webasto, can address these issues and advise on which sunroof is most suitable for your car. It’s by no means certain that all cars can be fitted with a sunroof. But be assured, if we fit a sunroof for you, it’s because it has been approved by Webasto and the vehicle manufacturer.